At many Owatonna High School sporting events, the tunes of ‘I Want You Back,’ ‘Confident,’ ‘Holiday’ and many other crowd favorites can be heard. These songs and many others were played at the Minnesota Timberwolves vs. Los Angeles Lakers basketball game on Sunday, Jan. 6 by OHS Pep Band. While it is common for OHS Pep Band to perform at sporting events, this performance was a new experience for them to participate in. 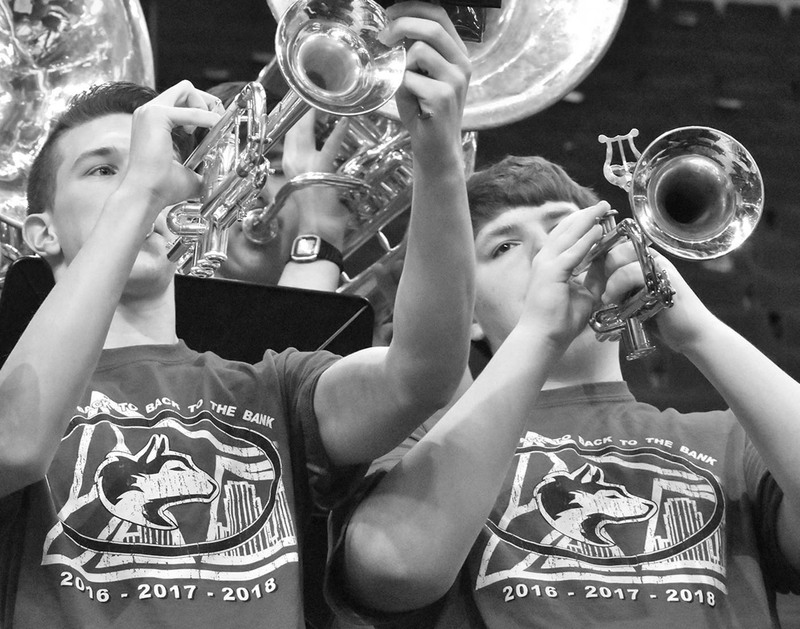 According to band director, Mr. Peter Guenther, the pep band was offered this opportunity by a former OHS student, who now works for the Timberwolves. The band only receives these types of opportunities every so often. The purpose of the band is to get the crowd hyped up and keep the positive energy flowing. This creates an energetic vibe and that can make a big difference in an intense game. 80 students took part in this event, and Mr. Guenther could have not been more excited. Mr. Guenther said, “I am proud of the fact there is a variety of ages and their music is chalked full of energy.” Pep band can be seen to provide more than just a music experience. 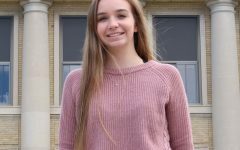 It builds relationships among peers, creates unity, provides a spirit-driven environment, and mentoring that happens between the older and younger students. This connection especially helps propel the organization of the band and pushes the students forward.